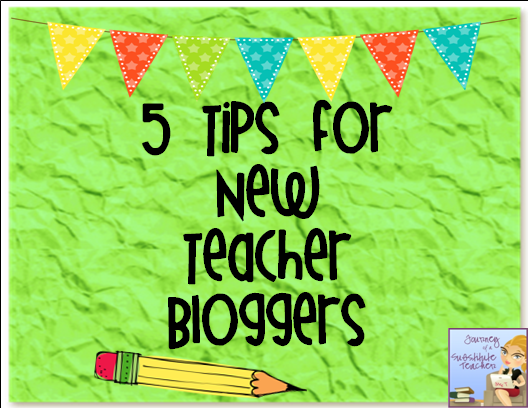 Are you a newbie blogger? Trying to get more followers? Then these tips are for you! 1. Remove the Captcha Code. Oh for the love of Pete, bloggers, we beg you to please remove this! Seriously though! If you don't get many comments, this may be why. It's a pain in the booty because now, not only do you have to type letters that are smushed together, there are numbers. Or what are supposed to be numbers lol. Go to settings > posts and comments. Make sure it says no! 2. Don't be a no-reply blogger. Say what? Well you know how you leave a comment on someone's blog and it goes to their e-mail? If you are a no-reply blogger, they can't respond back through the e-mail and if you have a question or won something and didn't leave an e-mail, etc., they can't respond back. I love being to reply to people through my e-mail! Rachel at the Tattooed Teacher has a little tutorial how to fix it. 3. 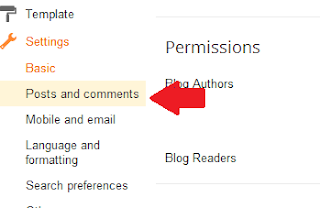 Visit and comment other bloggers, but have manners and leave quality comments. Sounds simple right? One of the best ways to get your name out there and get followers is to go to other blogs and leave comments. But here's the thing. Don't be spamming these blogs with, "Love your blog, come follow mine!" Why? Because 1) you're kind of forcing us 2) it's not a quality comment. Actually leave a quality comment that relates to the blog post. I've had copied and paste comments before. How do I know? Because the comment did not relate to my topic at all. A case of the newbie blogger! People love seeing classroom pics, kids in action, bulletin boards, your behavior management system, etc. Take pics, post them on your blog and pin them! *Tip* Watermark your blog button onto your pictures or at least type your blog name onto the picture. That way people can see it's your blog the pic comes from! 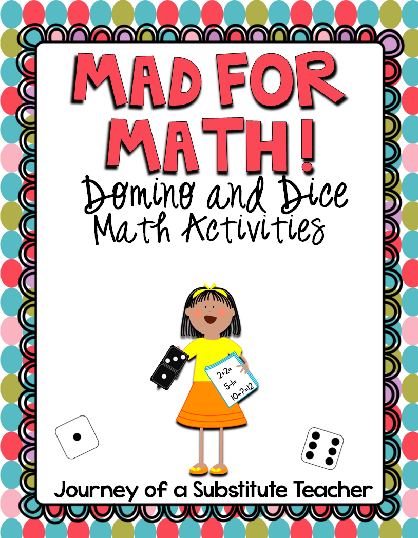 Whether you are throwing one or participating in one, giveaways are a blogging staple. Having a giveaway is a good way to show off your products and hey, some bloggy pals may donate too! Donating to a person's giveaway is a great way to gain followers (because that's usually a requirement in a giveaway) and then they'll see your blog style/pics and stuff. My fave way to host a giveaway? Rafflecopter. It's pretty easy and you can decide the requirements. And you can pick more than one winner too! See? Where it says "contest is over' is the countdown, you can see how many enteries there were. I used to do randomgenerator.com, which is fine, but if your comments aren't numbered, then it was harder. 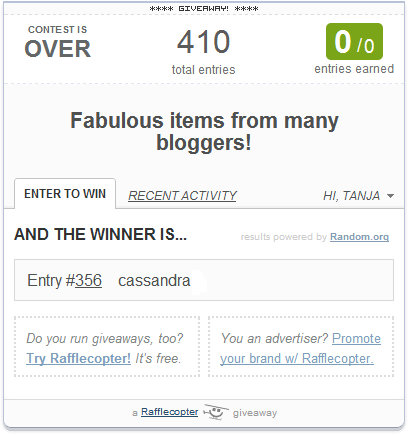 And I like that this does all the thinking and picking for me :) Rafflecopter.com! I hope I've been of some help! If you have any other tips or have questions, feel free to leave a comment. You may be helping another blogger out! Graphics: The 3AM Teacher, Dreamlike Magic, KPM Doodles. Thanks for the good tips. Yes, thay captcha stuff is the WORST. 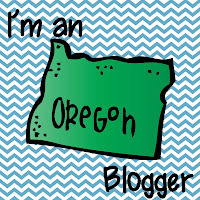 I just began blogging this July and I have been trying to connect with bloggers out in this great big world. So many blogs, so many good ideas, and not enough time! I follow your blog and you have some great ideas. I love all your blog buttons! Ms. T - do you have any idea WHY they leave people at no-reply commenters? Why don't they start us all out with our e-mails? Privacy concerns? Thanks for posting about this.. it's INCREDIBLY helpful to people that need a little extra help and it's awfully kind of you to write up a post about it! These tips are amazing! I started back in the spring and there is a lot to learn!!!! I wish I had more time in the day!!! One question though, how do you make a watermark on a picture? Thanks for these awesome tips! I just started a blog and they were very helpful! 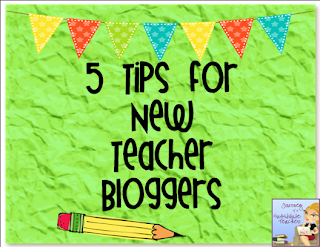 Great tips for bloggers! I have not been using Rafflecopter. I'm going to check it out for my next giveaway. I’ve been around for quite a lot of time, but finally decided to show my appreciation of your work! Thumbs up, and keep it going! Thank you for sharing those tips! I FINALLY changed the comment settings on my blog! 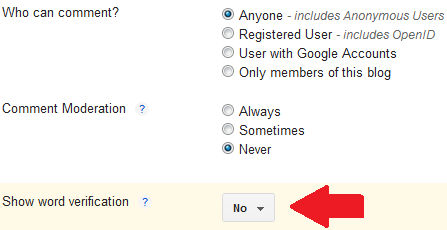 I hate those captcha codes too; I just didn't know you could edit that option! Thank you! Have a wonderful day! Thank you for all these tips! I am a somewhat new blogger and love any type of advice that other more experienced bloggers have! 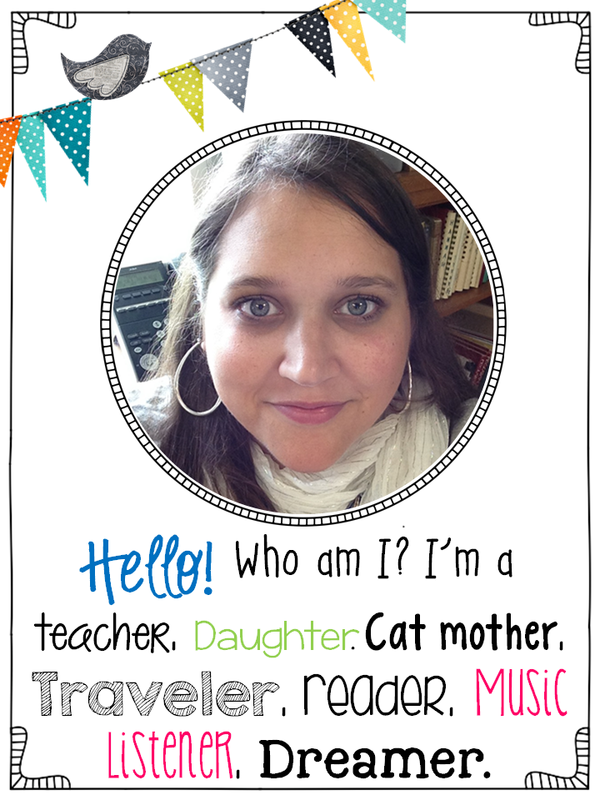 I actually just started a giveaway (personal laminator), and am using Rafflecopter. Best thing EVER! SO easy...you definitely weren't lying!! Hello, Ms. T! I know I had commented before but I'm back! :p Turns out I was a no-reply blogger but I fixed that, so thank you! But I have a few questions regarding that. Someone commented on my blog and I got an email. I wanted to reply to that email but next to their name I see 'noreply-comment@blogger.com'. This means I can't, right? If I send an email, they won't receive it? What if I respond directly to their comment on my blog, will they see my response?